One of the most important trends to emerge in recent years is that it is increasingly difficult to identify individual risks in isolation. Business, society and culture are all complex and that gives rise to an interconnected risk landscape which requires an integrated approach to mitigation. That’s the view of Diphetogo Lefhoko, Botswana Country Manager of ContinuitySA. The importance of resilience, he adds, is evident in the increasing emphasis placed by insurers on business continuity as a precondition for cover. As it does every year, the ContinuitySA Botswana executive team has put together a list of the most pressing risks for local companies. However, Mr Lefhoko points out that no single risk should be considered discrete in our connected world. In line with King IV report on corporate governance, it is wise to consider data and technology as two interwoven but separate risk areas. In the technology area, identity theft and ransomware remain key issues. 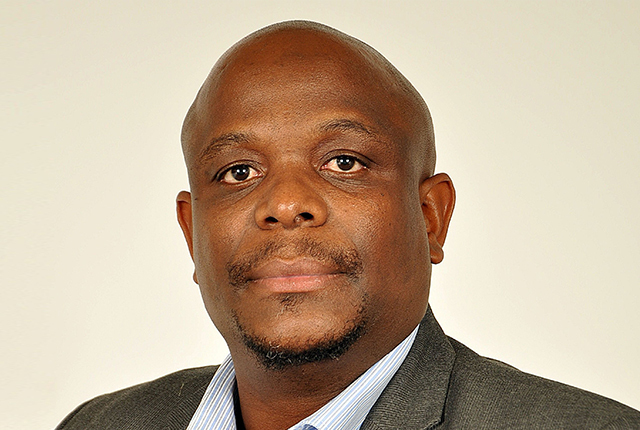 Data has emerged as one of the key levers of corporate success, and thus a prime target for criminals; Mr Lefhoko says it should be obvious to every company that data is a core asset and associated risks appropriately mitigated. Another key area to watch is the cloud, which is playing an expanding role in corporate IT strategies. He says the cloud should never be regarded as an adequate backup or disaster recovery facility in itself, as well-publicised outages at leading cloud providers like Amazon Web Services, Microsoft Azure and Google show. “The cloud may be used for backup but then it must be purchased as such, and not assumed to be part of some other cloud service,” Mr Lefhoko warns. These interconnected risks share the potential for severe brand and reputational damage. Botswana is largely dependent on South Africa for food imports which includes, fruit and vegetables, dairy, grain and other processed products. Botswana has stringent animal disease control measures in place to protect its lucrative beef industry; this means outbreaks of contagious diseases (like foot and mouth and swine flu) in South Africa and other neighbouring countries greatly affect imports of animal products, often leading to shortages of basic meat and dairy products. Locally, foot and mouth disease outbreaks usually affect mostly the north west delta region where cattle graze alongside buffalo. Local outbreaks lead to export bans to key markets like the European Union, with loss of revenue to the country. Other factors such as climate change are frequently seen as a growing risk that will affect Southern Africa particularly acutely. The farming sector in Botswana is largely subsistence and seasonal and heavily reliant on rainfall for irrigation. Changing rain patterns threaten crop yields which may lead to shortages of basic grain supplies with time. Whereas Botswana enjoys a relatively stable political privilege, corruption is usually rampant and coupled with incompetence and lack of accountability commonly leads to costly project failures. Because critical infrastructure is under the ownership and management of the Government these greatly impacts the private sector which greatly depends on the infrastructure. Botswana is faced with employment shortages and a skills mismatch as new graduates are unable to meet the requirements of business. This results in expatriates filling vacancies. Government is the largest employer but offers comparatively low salaries; the best skilled people therefore usually shun government positions.